Wrigglesworth Interiors use only highly respected British manufacturers to create the highest quality Northumberland kitchens and bedrooms. 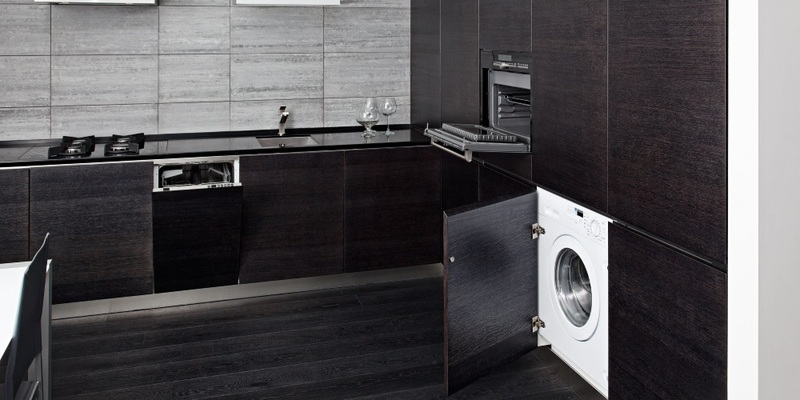 With the exception of our range of Italian doors, all the aspects of your new kitchen or bedroom will be manufactured in Britain by skilled craftsmen. Computer-aided design and computer controlled manufacturing facilities are used by Chippendale to create modern kitchens in a modern purpose built factory in Doncaster. Chippendale products are at the cutting edge of manufacture and design and always finished to the very highest quality. 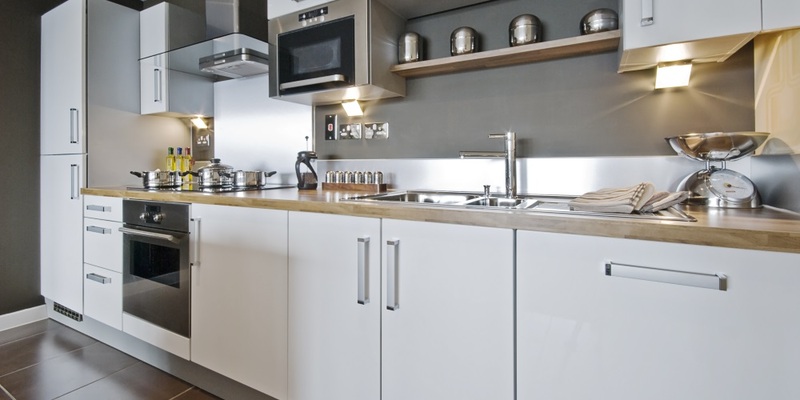 Crown kitchen and bedroom furniture is manufactured in Kent. 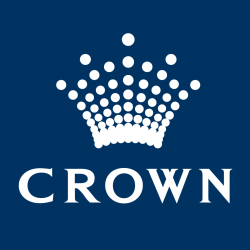 With 60 years of experience in producing quality kitchen and bedroom units, Crown remain a family run business dedicated to producing 50 different kitchen styles and 15 bedroom styles quickly and efficiently. 18mm carcasses with a solid back and 2mm lipping to shelf edges are all the mark of Crown quality. In tandem with the nation’s best and most highly regarded manufacturers, Wrigglesworth Interiors can offer you the very best in Northumberland bedrooms or kitchens.